프로모션 코드 (befreed03) 입력하고 천원할인하고 했어요~ 스스슥~ 기대가 됩니다! Use universal studio japan express 4/7 to enjoy the best rides and parades at Universal Studio Japan without having to line up !! There are several express pass options, select the options that you want. You can skip long lines on all your preferred rides (Express Pass Package), find your favorite universal studios Japan rides! Make sure your family can have fun without having to stand in a long line! Universal studios Japan express pass will bring you to the most exciting experience in the universe. Don't forget to get your USJ express pass online on this site to get the most affordable universal studio japan ticket price. Universal Studio 1-Day Admission Ticket. You have to check the operating day and time of the local facility directly, and you will not be responsible for any changes or refunds due to local circumstances (natural disasters, strikes, etc.). To enter at the same time as your friend, a one-time payment is required : 100% time guarantee is difficult. 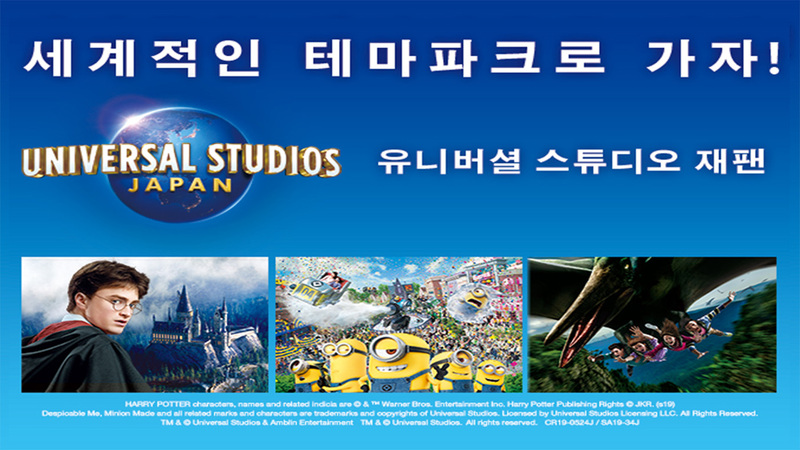 Universal Studios Japan 1.5-day buyer can use Express for the second day only. 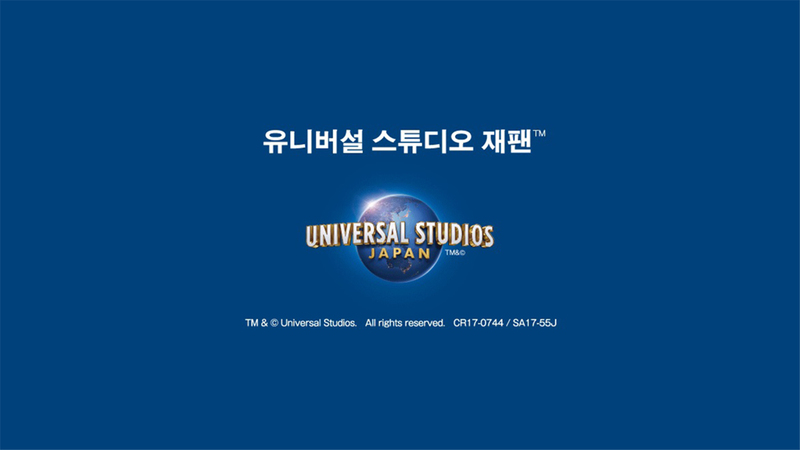 If you would like to purchase Universal Studio Japan or Universal Studio Special Entry, please purchased it after you have completed your Express ticketing. Express tickets are quick to sold out due to limited daily number of tickets. A and B are pre-determined randomly. Please use at time stated on ticket. A is randomly pre-determined time available. Please use at time stated on ticket. A and B are pre-determined randomly. Please use at time stated on ticket. Other attractions will be designated at random. If the time is listed on the ticket, please use it at that time. However, if the time is not listed, you can use it freely within the operating hours. A, B, and C are available at random times. Please use at time stated on ticket. Other attractions will be designated at random. If the time is listed on the ticket, please use it at that time. However, if the time is not listed, you can use it freely within the operating hours. A, B, C, and D are available at random times. Please use at time stated on ticket. Attraction B: Despicable Me Minion Mayhem, is not available at the moment. Please note: From 18 Jan 2019, the attraction will be change to Lupin the 3rd Car Chase XR Ride. The voucher is valid only on the specified date and time. Please use it on the specified date. Enjoy the rides and the best parade at Universal Studios Japan without having to line up!! Specify the options probe USJ Express pass according to your wishes. Get the best position to watch the parade at Universal Studios Japan ® Express Pass holders to a special area. Make sure that your family can have fun without having to stand in a long queue!. Experience the most amazing show and adventure with USJ express pass 7. This will be your favorite attraction along with your life. Don't forget to explore the other game in Osaka which will impress you so much.